The 16th president of the Philippines, Rodrigo Duterte, is the country’s longest-serving mayor of Davao City. His landslide victory led all eyes to his “Exhibit A,”and even the colorful taxis of the metropolis take center stage. While abusive taxi drivers have become common complaints in Metro Manila, the Davao City-based drivers are in the spotlight for good reasons. There are countless viral stories online of drivers returning cash and other belongings left by passengers. In fact, the City recently recognized and awarded 9 taxi drivers for their honesty. The taxis in the city are also highlighted because of their colorful character… literally. Although there are the usual whites and yellows on the streets, it’s not uncommon to see taxis in pastel shades of blue, pink, orange, and lime green too. 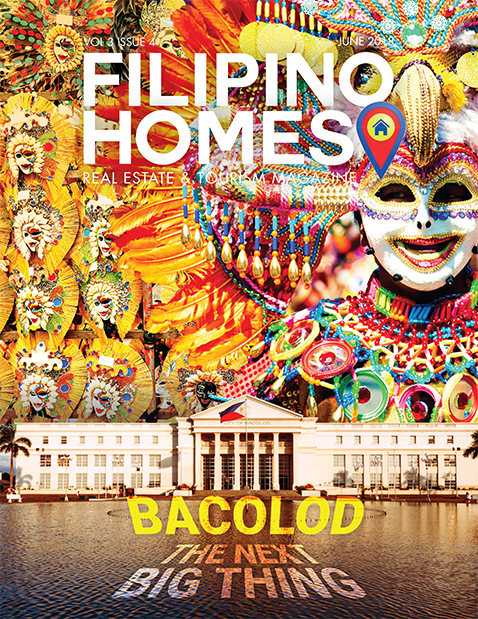 These colors perfectly mirror the Davaoeños vibrant outlook in life and the city’s colorful history. Technology is well utilized in the taxi industry of Davao. In terms of mobile, taxi-hailing apps like Grab and Uber operate in the city, making it easier for commuters to arrange pick-ups. Additionally, a number of taxis in the city already accept cashless transactions. They were the first in the country to process payments via credit and debit cards. Some taxi companies have installed GPS (Global Positioning System), helping drivers and passengers alike in navigating the city streets. Plus, here’s a bonus. There are certain units that have TV and some have videoke! And oh, did I mention they have water taxis as well? 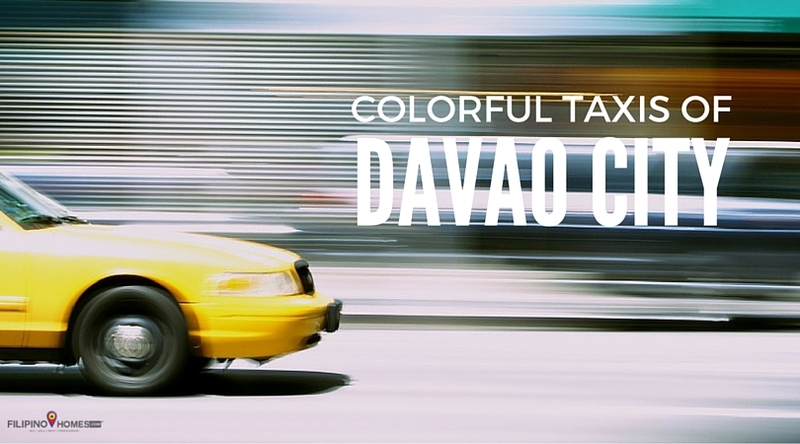 When it comes to taxis, it’s no wonder the ones in Davao City stand out.